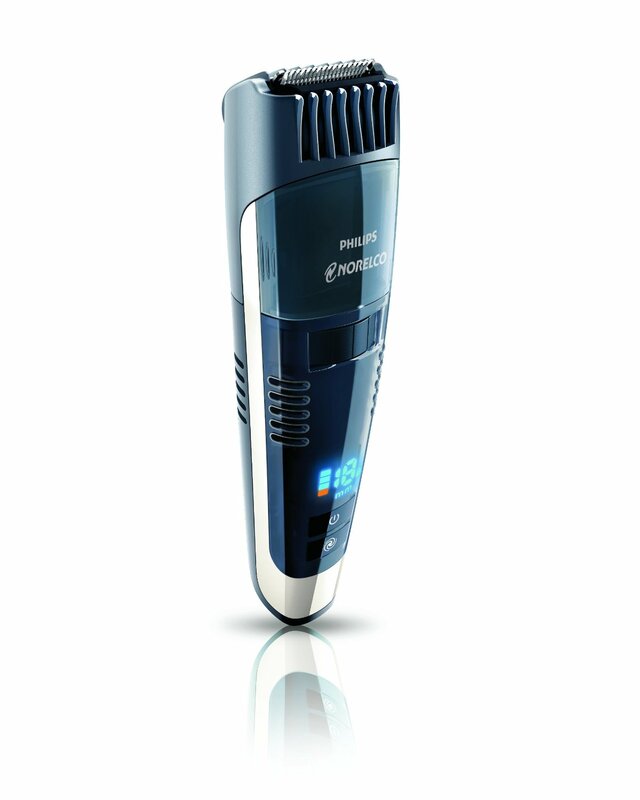 Okay, so Norelco no longer calls their beard trimmer a Vacuum Beard, but let’s just call a ‘beard vacuum’ a beard vacuum—shall we. The 7300 offers the same cutting power you’d expect from a Norelco, plus 18 secure length settings, and a digital display. It also comes with the extra feature of sucking up the individual hairs with an internal vacuum, so you don’t have to chase them around the sink with handfuls of water. And like the film, The Fast and the Furious, it has a turbo power boost button, for when things get serious and you need to barrel through a valley of thick brush. On a one-hour charge it should give you around 50 minutes of shaving bliss, and it requires no oil or maintenance to keep its blades sharp. Do Movember right… and get yours here.